Jang Lee Hwang is a Japanese-born Korean martial artist and film actor. 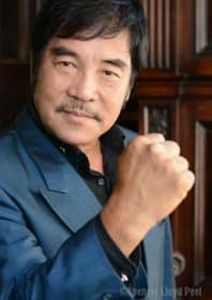 He is perhaps best known for his role as “Thunderleg” in Drunken Master (1978), “Sheng Kuan” in 1978’s Snake in the Eagle’s Shadow (1978) and Wong Chin in Hitman in the Hand of Buddha (1981). He is also known as Cheng Lee Wong and Cheng Li Wong, in Cantonese and Chinese. 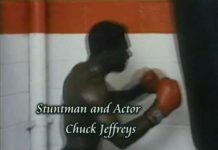 His nicknames have been taken from his movie roles. He is called Silver Fox which was the name of his most popular movie character from The Secret Rivals: Enter the Silver Fox (1976). 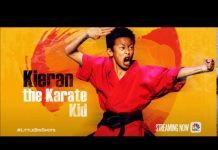 He got the nick names Thunderleg and Thunderfoot because of his style of kicking in his role in the well known 1978 film, Drunken Master. Jang Lee Hwang was born on December 21, 1944 in Aomori, Honshu Island, Japan, but he was not Japanese, both his parents were Korean. His family moved back to Korea when he was a baby. Jang Lee Hwang began training in Tae kwon do when he was 14 years old. In 1965, when he was only 21 years old, Jang Lee Hwang became a martial arts instructor for the Korean and South Vietnamese Armies, teaching Tae kwon do. In January 2003, Jang Lee Hwang received his 9th dan Black Belt in Taekwondo from the ITF. He also currently holds a 9th dan rank with the World Tang Soo Do General Federation. Jang Lee Hwang still actively teaches martial arts. He is currently an instructor with the World Tang Soo Do General Federation and serves as Technical Advisor. 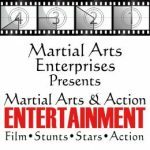 He recently has completed a tour of the USA and Canada in which he, along with other Korean grand masters, promoted the study and practice of traditional martial arts. 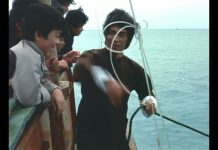 In 1976, Ng See-Yuen, the founder of Seasonal Films in Hong Kong, hired Hwang to play in The Secret Rivals where he first appeared as the villain Silver Fox. 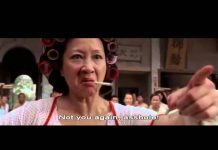 In the film Jang Lee Hwang goes toe to toe with Chinese superkicker, John Liu. 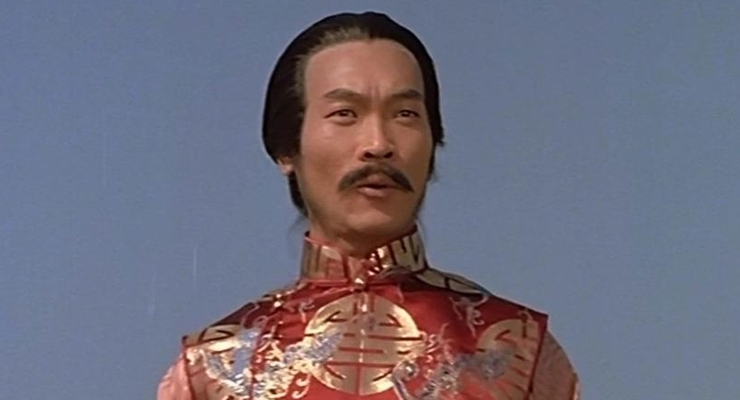 Hwang went on to establish himself as the best on screen kicker anyone has seen. 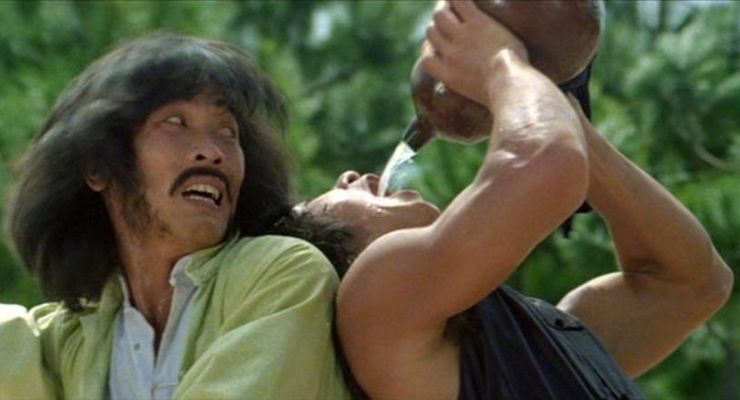 He played the villain in the two films, Snake in the Eagle’s Shadow and Drunken Master that helped boost Jackie Chan’s career. 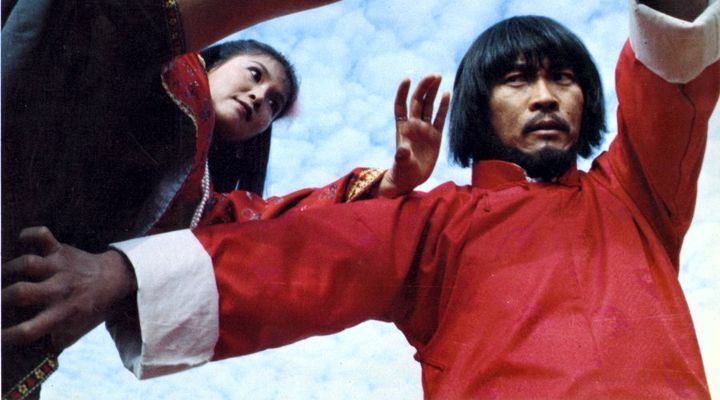 Jang Lee Hwang had always played the villain until, in 1980, he directed , produced and starred as the hero in Hitman in the Hand of Buddha. In this film he was credited as Wong Chin. In 1996 Jang Lee Hwang directed Patrick ‘Clawhand’ Harrison in the film of his life story, Fleem Schwabaa. This movie opened to great critical acclaim and became a well selling DVD. In the early 1990s, Hwang returned to South Korea, where he ran a golf-tee manufacturing company and an hotel in Seoul. Later on, Hwang managed a bodyguard agency. Since then he has made only occasional film appearances, in movies such as Emperor of the Underworld (1994) and Boss (1996). In July 1996, Hwang retired from acting at the age of 51. In 2002, Jang Lee Hwang was interviewed by writer and producer, Mike Leeder, for the Hong Kong Legends DVD by Contender films. 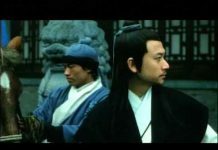 After a long absence from acting, Jang Lee Hwang appeared in the TV Series The Return of Iljimae about a young man who fights the government for people. He was also featured in the documentary film, The Anonymous King in which Jon James Hodson talks with Jang Lee Hwang’s about his personal life in Seoul, Korea and Hong Kong. The Anonymous King delivers a rare insight into the screen legend Jang Lee Hwang’s life.